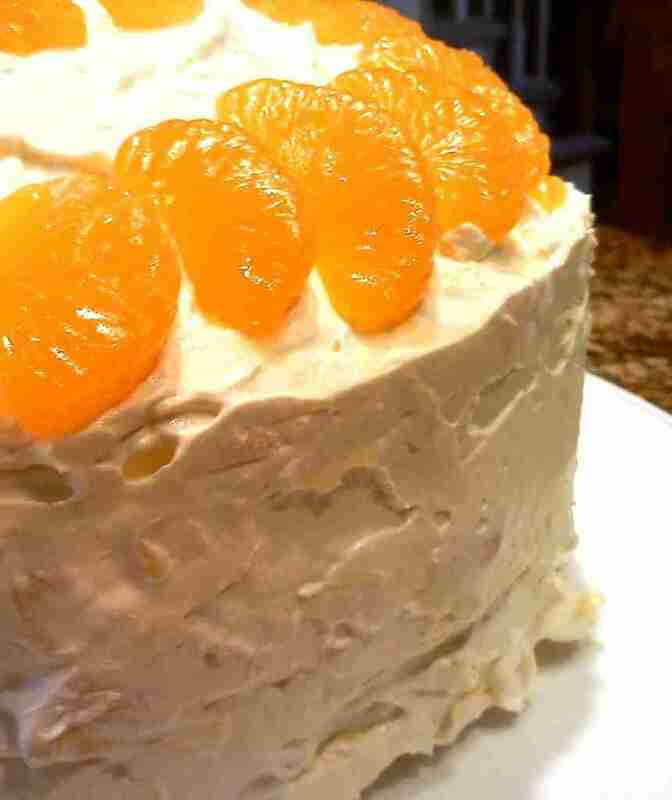 Mama’s Mandarin Orange Cake is yummy to eat and it is easy to prepare too. Just follow the below given recipe guidelines to learn how to make it in your own kitchen. Check the below given link to learn the procedures how to perfectly make Mama’s Mandarin Orange Cake.